A lot of bands know how to play to a crowd, but not many bands know how to be played by a crowd. Vermont’s Phish is one of the latter. Band members came up with the idea of throwing beach-balls out into the audience—each one corresponding to a different band member—and having each musician jam along, according to what’s happening to his particular beach-ball. Whether or not the inflatables make an appearance when Phish plays an all-ages gig at 86 Street on Saturday (April 3), there’s little doubt that the band’s improvisational blend of virtuoso rock and inspired goofiness will be the main attraction. 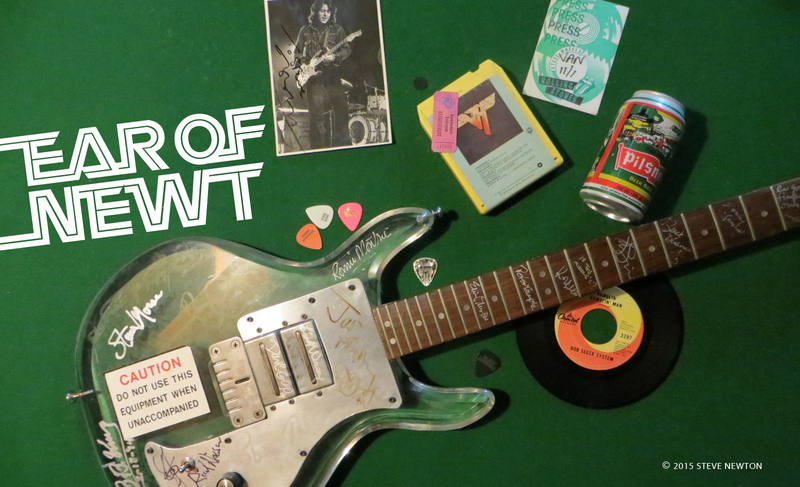 The group has been experimenting with and expanding the boundaries of popular music ever since coming together in the university town of Burlington, Vt., in the early ’80s. 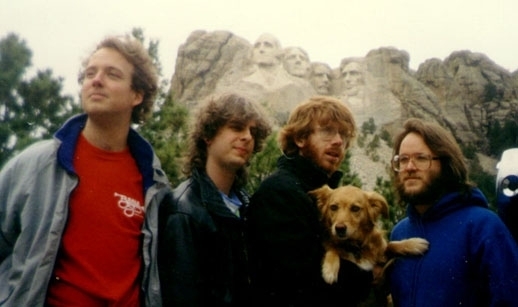 From the beginning, Phish has paid little heed to any of the traditional routes to music-biz success. The band completed several national tours that the members booked themselves, and all profits were reinvested in the live show, which still remains the group’s focal point and first love. On the recording front, Phish released two independent albums before the live buzz on the band netted a deal with Elektra Records. The band’s most recent release, Rift, was produced by Muscle Shoals veteran Barry Beckett, and its songs are loosely linked by the theme of a guy sleeping and dreaming about problems with his girlfriend. A theme that’s particularly close to home for the Phish members, one might ask? Just last year, Phish toured as part of the HORDE (Horizon of Rock Developed Everywhere) tour, which saw them on a bill with the Spin Doctors, Blues Traveler, Widespread Panic, and Col. Bruce Hampton & the Aquarium Rescue Unit. These bands share a celebratory attitude and adventurous approach to playing live, which includes a familial relationship to the audience. However, only one of the five bands—the Spin Doctors—has become a huge success in the past 12 months. Is Gordon amazed at how far they have gone? “Well, I know that it happens,” he says, “but I really had no idea that it would happen like that. Last year they weren’t even the closing band—us and Blues Traveler alternated the final spot. But I’m not amazed, because they write good pop songs, and it’s a real talent to know how to write something that’ll hit the mass audience and be catchy and all that.